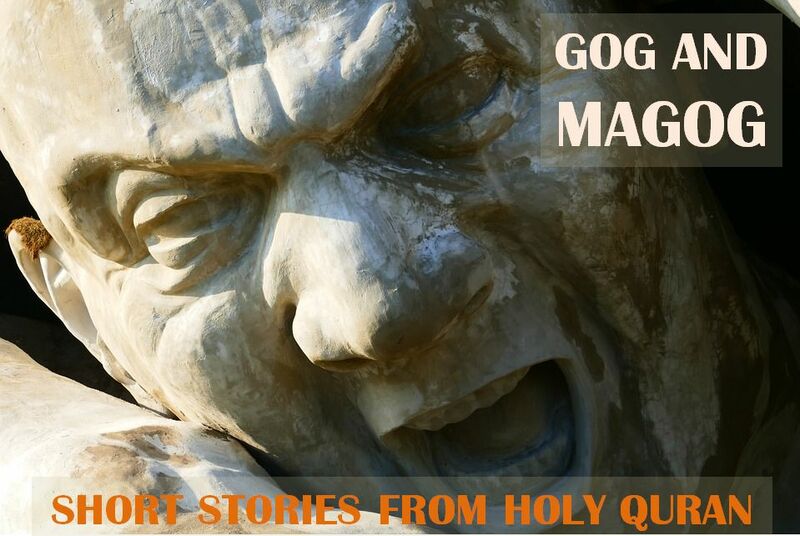 Short Stories from the Holy Quran: Yajooj and Majooj - Gog and Magog ~ Islam My Ultimate Decision . The correlation has just been mentioned that pious and just Muslims who fear Allah have no lust for worldly wealth and fortunes for they help each other to please Allah alone. The warning thus meant that one day this wall would come down and the people behind would one day again come out to spoil the peace of the world. 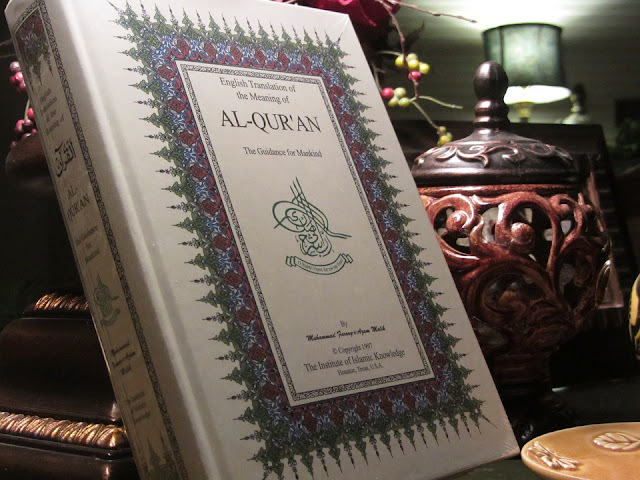 The mention of Ya'jooj and Ma'jooj doesn't finish here for Qur'an makes a mention of these people once again later. But we need to completely understand the story of Yajooj and Majooj as mentioned in various Hadiths of the Holy Prophet Muhammad (peace be upon him).